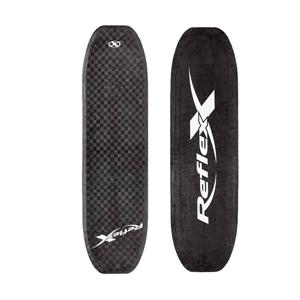 The Reflex shortboard skis are the lightest skis of the market. The Furtif is a a favorite for hand passes. With its flat 10″ rocker and speed as its main quality, it has exceptional edge obtained through a double concave hull. The Furtif is powerful and achieves perfect flips. Weight is also optimized for high performance flight. 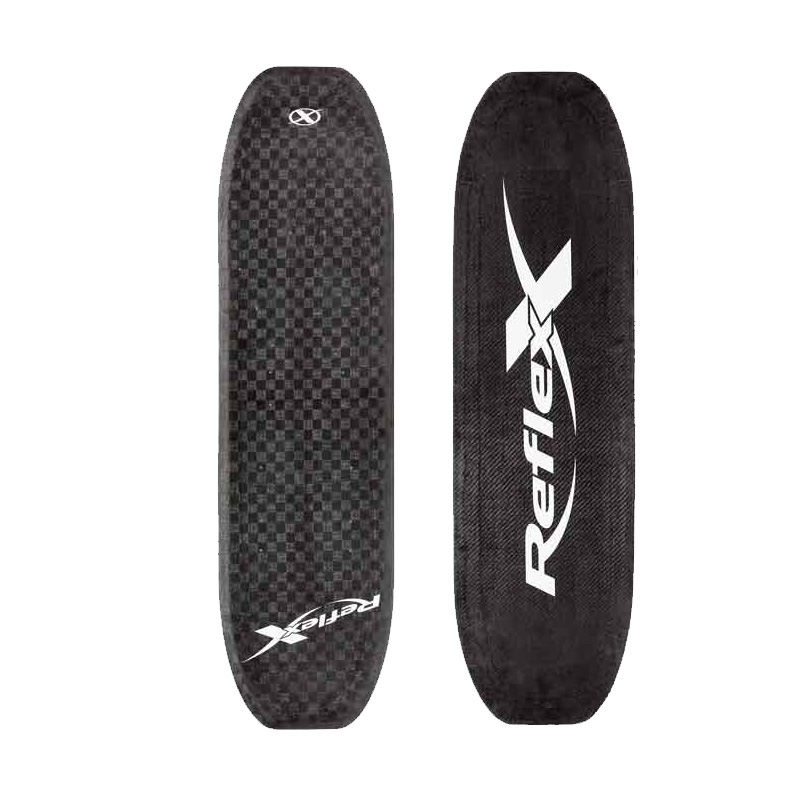 The Reflex skis are designed and built to the highest specification in the composite industry today. It is very accurately constructed, of high strength and high durability.